All level of players welcome! 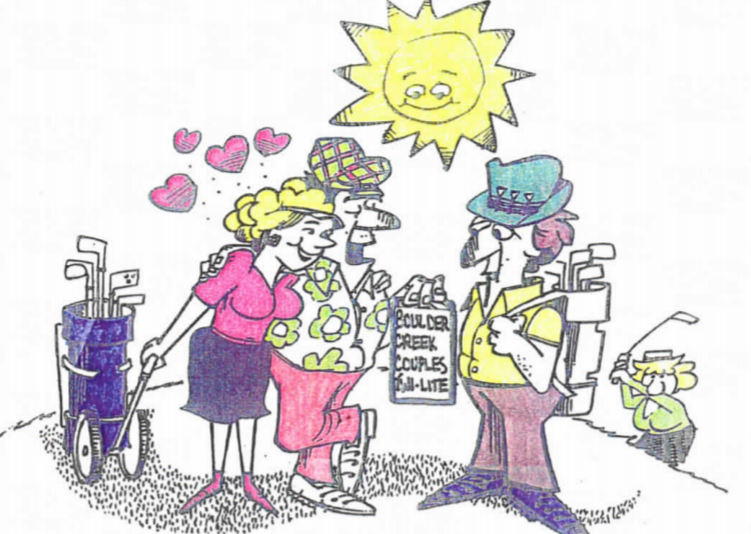 Cost: $75 per couple – Includes: Green & Cart Fees, prizes and, dinner following play. Play Style: 3/3/3: 3 holes scramble, 3 holes alternate shot, 3 holes best ball. Contact the Golf Shop if you have any questions or would like to sign up for the event!